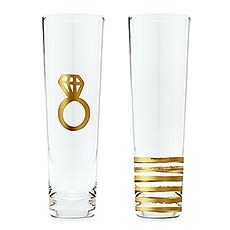 No party is complete without drinking glasses, and Weddingstar can keep you stocked up on the latest styles of drinkware suitable for showers, wedding parties, bachelor and bachelorette parties, anniversaries and birthday celebrations.The Stemless Wine GlassTraditional wine glasses include elongated stems, which are fine for standard cocktail parties. 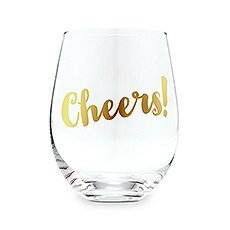 However, we know our customers prefer a more robust wine glass. 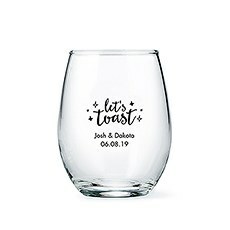 So, instead of dainty stems, you'll find a selection of finely-crafted stemless wine glasses. 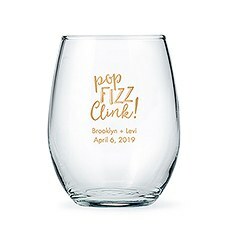 This style of wine glass is just as beautiful to look at, but they offer distinct advantages over standard versions.Stemless wine glasses are easier to grab onto than those with stems, and it's easier to maintain a steady grip. 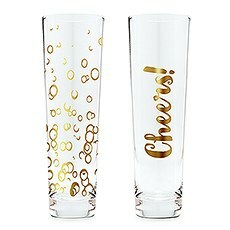 With flat bottoms, these glasses are less likely to be accidentally knocked over, causing messy spills. 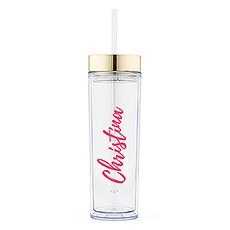 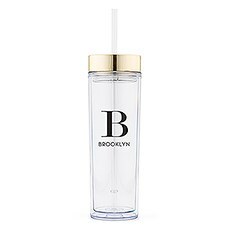 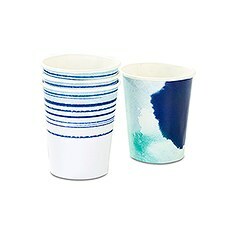 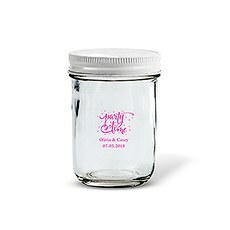 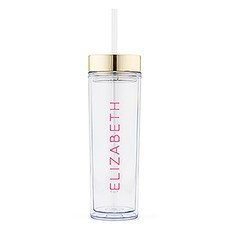 Their casual chic appearance makes them a good choice for wine, water, fruit punch and soda. 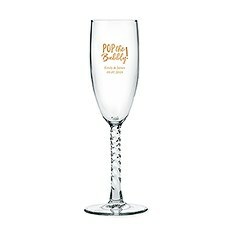 Choose small or large sizes.The Champagne GlassSleekly elegant, the champagne glass is a timeless drinkware essential for toasting and celebrating special occasions. 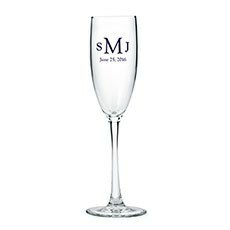 Our champagne glasses feature the classic elongated stem and slim goblet shape. 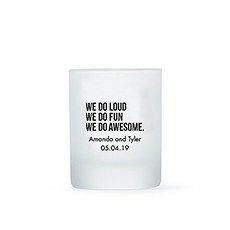 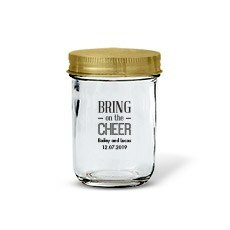 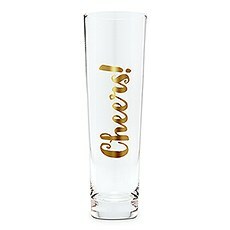 Give them as gifts at parties celebrating anniversaries, birthdays, weddings and holidays.The Shot GlassOur shot glasses are a customer favorite, and the reason why is because they look great and they're durable. 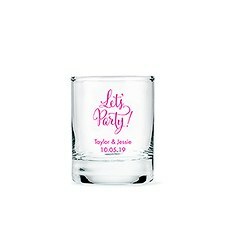 Our affordable shot glass comes in a standard size and tall size, and both are suitable for serving a variety of liquid libations. 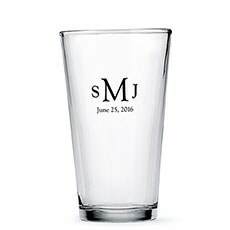 You'll want a supply for the home bar and to give out as party favors.The Pint GlassEnjoy many servings of your favorite cold beer with our classic pint glasses, which are also referred to as beer glasses. 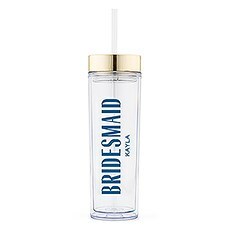 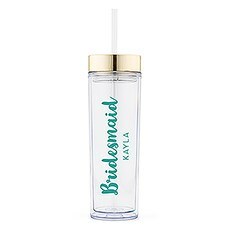 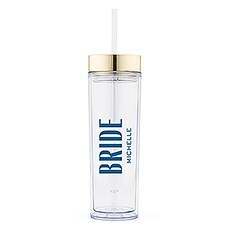 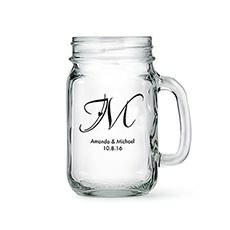 These versatile drinking glasses typically hold up to 16 ounces of beer or other beverage such as lemonade. 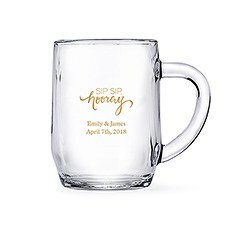 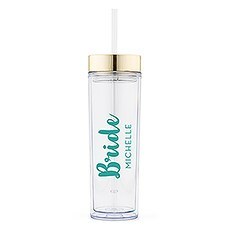 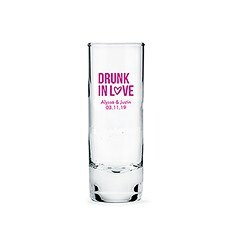 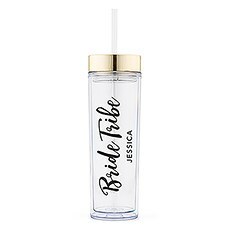 Choose this glass style for beer lovers attending bachelor and bachelorette parties.Mugs and JarsGo the rustic route with your drinkware by selecting drinking mugs or glass drinking jars. Serve cold or hot beverages with our sturdy mugs, and our charming jars are uniquely fun.